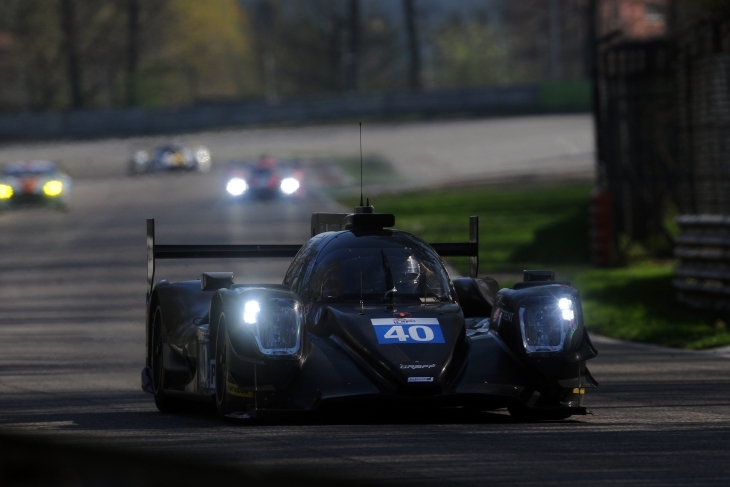 The run which saw the #40 Graff Racing Oreca 07 of Richard Bradley touch 311 km/h in the ELMS Prologue at Monza was achieved with the Gibson V8 powered car “In high downforce trim but with a tow,” according to Bradley. 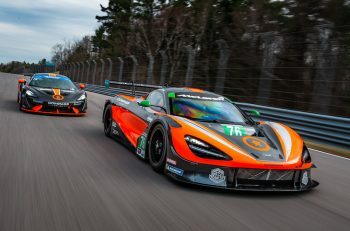 “The car is very quick, and picks up a tow very well,” said the ex Manor and KCMG man. 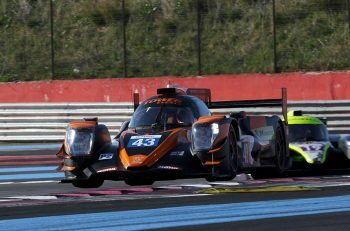 Also on the aero front there was much chopping and changing in the LMP3 ranks with the teams experimenting with and without diveplanes and rear deck gurneys, these being amongst the very limited level of changes permitted in the class. The fastest LMP2 lap time of the test went to Sean Rayhall in the #2 United Autosports Ligier JSP3 that he shares with John Falb, 1:45.219. 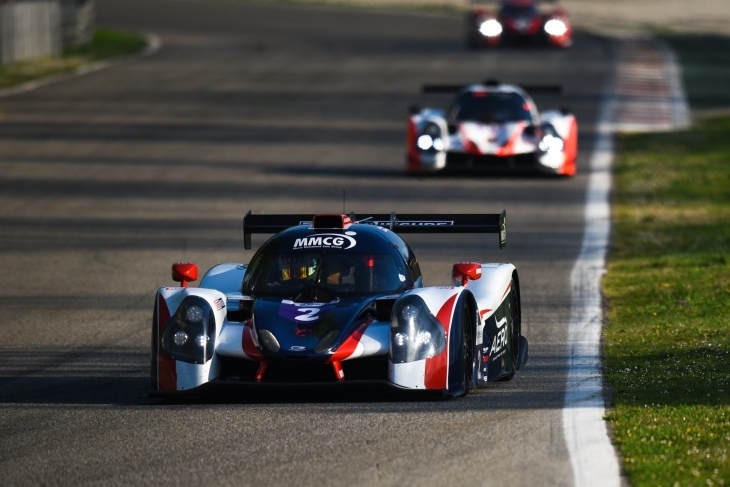 The heavy accident that befell the #19 Norma LMP3 on Tuesday saw the car roll after an apparent mistake under braking from Gwenael Delomier saw the luckless French driver hospitalised, a fractured vertebra the diagnosis. 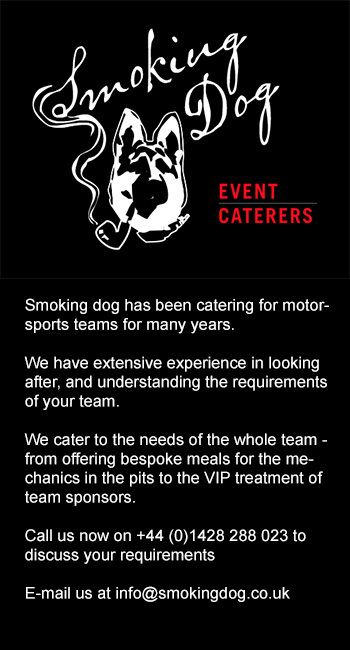 The team are now in a race against time for the car to make the ELMS season opener at Silverstone, and to source another Bronze rated driver. Algarve Pro Racing have named Australian driver Aiden Read as their ELMS Test and Reserve Driver for the #25 Ligier JS P217. 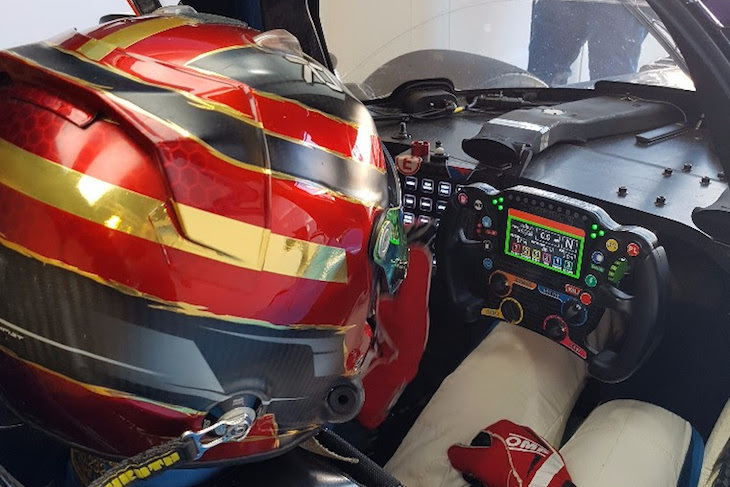 Read raced with the team at Sepang in the final round of the Asian Le Mans Series this season and will next be on track this weekend at the Silverstone 24 Hours before joining FFF Racing for the Blancpain Asia Series. 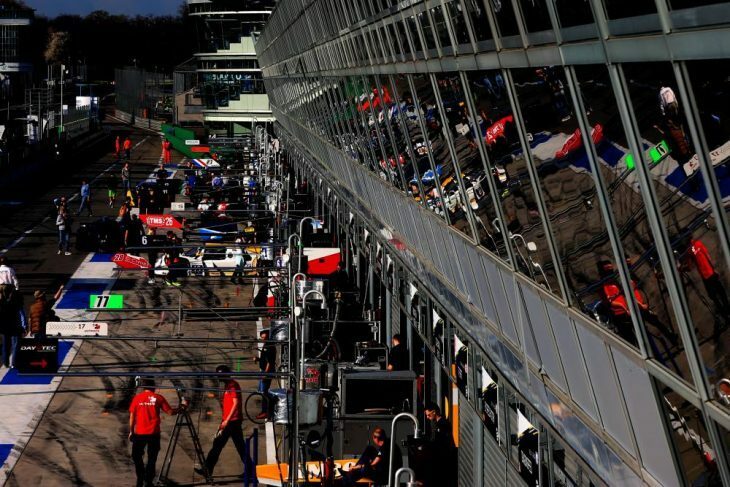 There’s been a rapid turn-around for the ELMS and FIA WEC teams with the ELMS trucks required to be out of the paddock by 10pm yesterday evening, the WEC teams unloading and setting up this morning. Only the Proton Competition and AF Corse squads are doing double duty, but the Italian team have had a minor reshuffle of trucks for the WEC Prologue.